I am an assistant professor (tenure track) of International Politics at the Ghent Institute for International Studies, Ghent University, Belgium. My research covers the intersection of energy security, climate policy and international politics. Most of my current research focuses on one of three issues. First, the emergence and diffusion of international norms against fossil fuels. Examples include the drive to reform fossil fuel subsidies, the divestment movement, fracking bans, a moratorium on new coal mines, the Powering Past Coal Alliance, etc. Second, the threat to fossil fuel exporters from stranded assets and unburnable carbon. For example, how do oil exporters cope with the effects of the shale revolution and the looming peak in oil demand? And, third, the geopolitics of renewables. 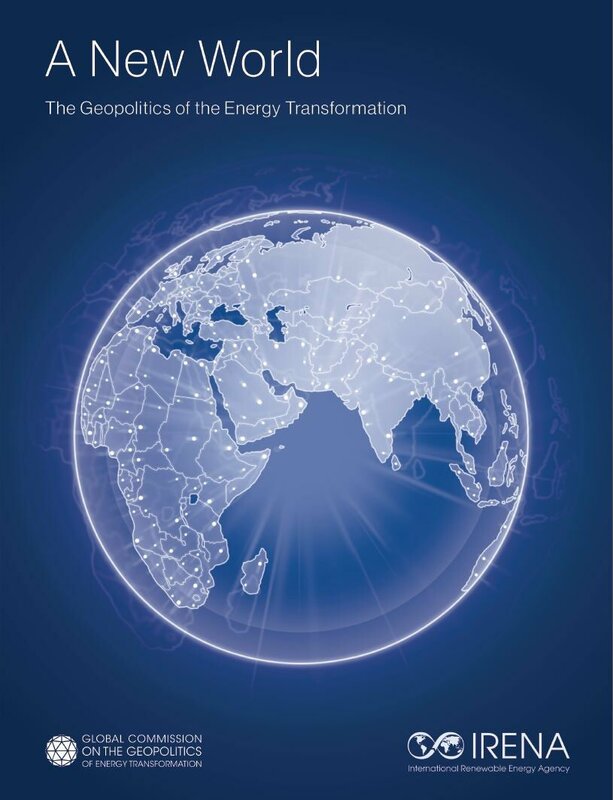 I served as the lead writer for the report A New World: The Geopolitics of the Energy Transformation. 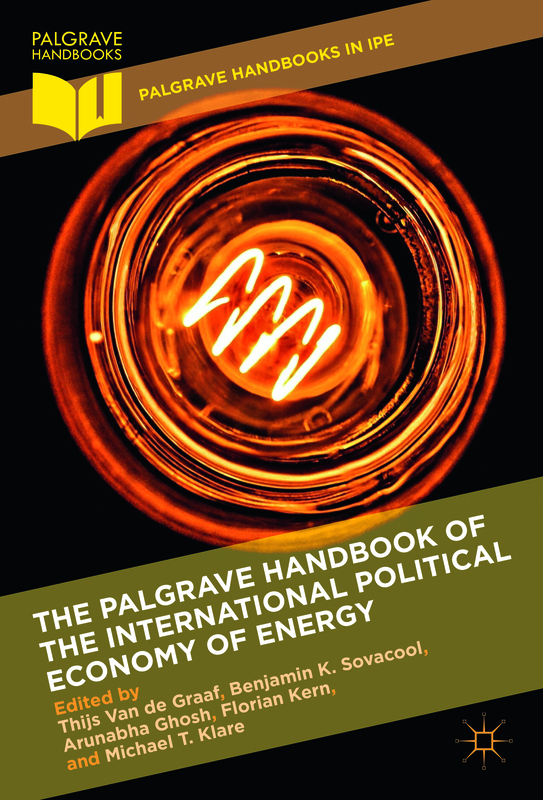 I am co-editor of The Palgrave Handbook of the International Political Economy of Energy (Palgrave, 2016), Rising Powers and Multilateral Institutions (Palgrave, 2015), author of The Politics and Institutions of Global Energy Governance (Palgrave, 2013) and co-author of Global Energy Governance in a Multipolar World (Ashgate, 2010). My research has appeared or is forthcoming in journals such as Global Environmental Politics; Energy Policy; British Journal of Political Science; International Environmental Agreements; Global Governance; Global Policy; Middle East Policy; and the Review of International Organizations. I am currently a member of the IRENA support team with the Global Commission on the Geopolitics of the Energy Transformation. I am the coordinator of the REFRACT network, a member of the steering committee of the regular WIRE seminars, and an associated member of the REPI research group at the Université Libre de Bruxelles (ULB). I’m also a Research Fellow with the Earth System Governance network, a non-resident fellow with the Payne Institute, Colorado School of Mines, and a fellow with the Initiative for Sustainable Energy Policy (ISEP) at Johns Hopkins University. In 2016, I was a member of the Atlantic Council Task Force on the Reform of the Global Energy Architecture. From 2009 to 2011, I was a member of the S.T. Lee Study Group on Global Energy Governance led by Ann Florini and Navroz Dubash. In April-May 2011, I was a visiting scholar at the Woodrow Wilson School of Public and International Affairs, Princeton University, where I worked under the auspices of Robert O. Keohane. Reviewer for Energy Policy; European Journal of International Relations; International Interactions; Nature Climate Change; Review of International Organizations; Journal of International Relations and Development; Science, Technology & Human Values; Climate Policy; Ecological Indicators; Energy Research & Social Science; Global Environmental Politics; Review of International Studies; International Affairs; International Environmental Agreements; Journal of Environmental Policy & Planning; Third World Quarterly; Cambridge University Press; Palgrave Macmillan; Policy Press; Routledge; Oxford University Press; National Science Center (Poland). Member of the editorial boards of Energy Research & Social Science (Elsevier), International Environmental Agreements: Politics, Law and Economics (Springer), and Palgrave Communications (Palgrave).